Bone fractures happen for many reasons, but when they occur due to negligence, the victims need to know their rights and options for legal recourse. Broken bones are very painful injuries that often require extensive recovery and possibly physical therapy to restore range of motion. People who suffer such injuries need legal counsel to navigate the personal injury claims process. At the personal injury firm of Bentley & More, LLP, our broken bone attorneys have helped many clients in Santa Ana, Irvine, Anaheim, and all over Orange County secure millions of dollars’ worth of damages in many different types of lawsuits. Personal injury lawsuits may appear straightforward at first glance, but the legal process is complex; the right attorney can make a tremendous difference in a plaintiff’s results. Bone fractures happen in a variety of circumstances. While some fractures only require minimal medical treatment and will heal with few complications, others can require extensive reconstructive procedures and multiple surgeries to correct. Most people can recognize a bone fracture by the symptoms: intense pain, a deformed appearance at the injury site, swelling and bruising, and difficulty moving the affected area. Broken limbs will typically require casts to keep the affected area stable while the fracture heals. Some bone fractures, if set incorrectly, will lead to a limited range of motion or other difficulties in the affected area. For example, a compound fracture describes a broken bone that protrudes through the skin, creating an open wound susceptible to infection. Duty. The plaintiff must prove the defendant owed a duty of care in the incident in question. This might include a driver’s duty to abide by the traffic laws and posted signals or an employer’s duty to address workplace hazards in a timely fashion to prevent employee injuries. Breach. Next, the plaintiff will need to show the court how the defendant breached this duty of care. This could be through some specific action such as failing to stop for a red light, causing an accident. In some situations, inaction can constitute a breach of duty if the court believes another reasonable adult in the same situation would have taken an appropriate action. Substantial factor causation. The plaintiff must prove that the defendant’s negligence was a substantial factor in causing his or her broken bone injury. The defendant’s negligence need not be the only cause of the injury, because a “substantial factor” is a broad standard, requiring only a cause that is something more than negligible or theoretical. Damages. The plaintiff can only sue if he or she suffered loss. In a bone fracture lawsuit, the damage is typically clear. With the right attorney, plaintiffs in broken bone cases can secure compensation for their medical expenses, pain and suffering, lost wages, and property damage caused by the negligence of others. 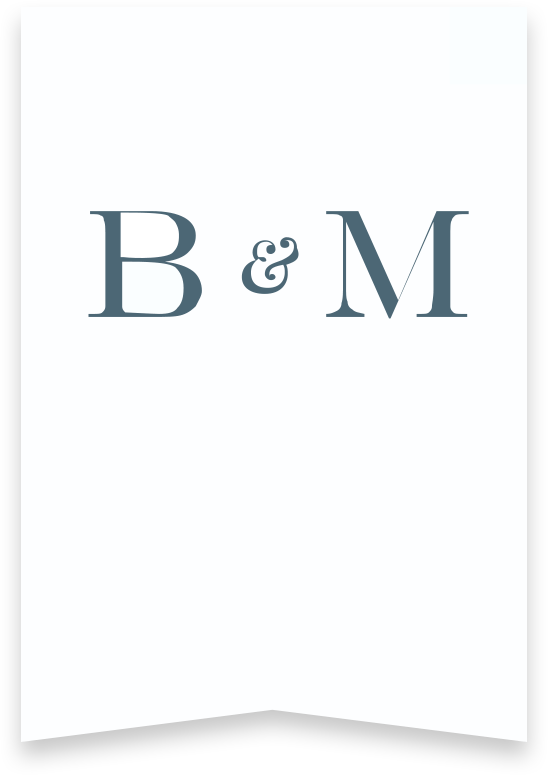 The broken bone attorneys at Bentley & More, LLP have experience in all manners of personal injury claims. Contact our team to schedule a consultation about your broken bone injury claim.